The stone archway porticos. Tightly fitted buildings with dark wood frames and steeply sloped roofs. An ancient cathedral. Cobbled roads, laid out in a haphazard design. An old palace and a fortified castle high up on the hill. Walking through the old medieval city of Guimarães is like walking through Game of Thrones film set, except this is real life. I felt transported through history to another time, my imagination running wild as I take in all the layers of the past that surround me. We all know the history behind the founding of modern countries…. such as the USA and the signing of the Declaration of Independence, in 1776 Philadelphia, but it’s often quite difficult to pinpoint the exact time and place of ancient countries, as their founding is usually surrounded in myth and legend. Portugal, being one of the oldest countries in Europe, stands out among the rest in this respect. 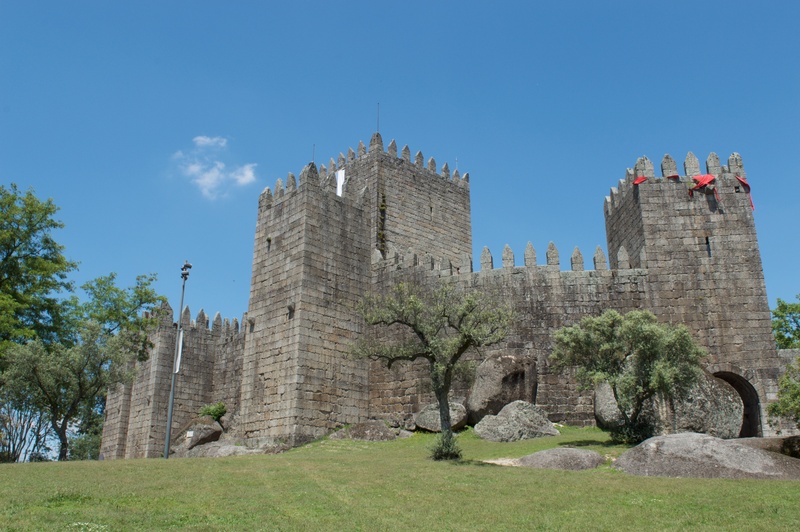 Although many civilizations had occupied and ruled this land for thousands of years, the country of Portugal as we know it can be traced to a very specific point in time, at a very specific place… and that is Guimarães in 1128. Starting with a prehistoric culture that occupied the Iberian peninsula, the area that is now Portugal was then settled by the Celtic tribes, then the Romans, Visigoths. Then, the Moors invaded from northern Africa and changed southwestern Europe forever. Under the Germanic Visigoths, the peninsula had been a Christian community. When the Muslim Umayyads from what is now Morocco invaded, they made Islam the dominant religion in the region, as they continued to push into southern France. In the north-western corner of the Iberian peninsula, the Kingdom of Asturias held on as the last remnants of the Visigothic legacy, and then split off into (among others) the Kingdom of Galicia and the Kingdom of Léon… this is where both Portugal and Spain were to branch out of. It’s also where it starts to get very, very confusing. Let the Game of Thrones parallels begin! 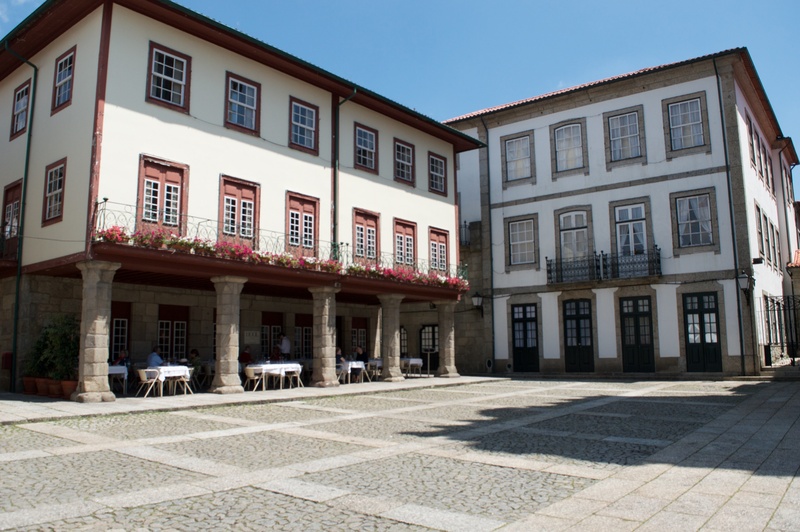 In what is now the Minho, the most northern region of Portugal, was the County of Portucale (later becoming the County of Portugal), named after the ancient Roman town of Portus Cale (what is now Porto). At the time, Portugal was the dependency of the Kingdom of Galicia, which was in turn, a dependency of the Kingdom of Léon. In the 11th century, Henry of Burgundy, in search of adventure, had helped King Alfonso VI of Léon battle the Moors on the Iberian peninsula. 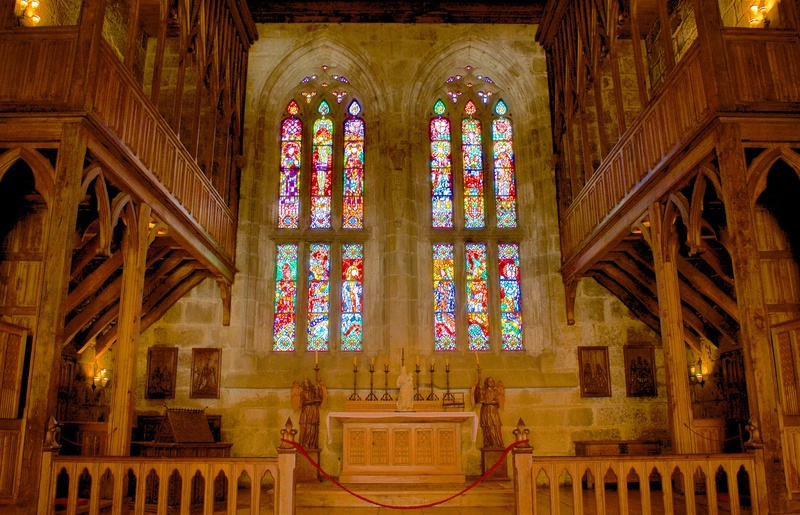 In return, King Alfonso granted him the County of Portugal and allowed Henry to marry his daughter, Teresa of Léon. For a long time, the nobles of Portugal had wished for Independence from Léon, and Henry and Teresa carried on this wish. After Henry died, Teresa became the Countess of Portugal. Meanwhile, In Léon, King Alfonso VI had died, passing on the kingdom to his other daughter (Teresa’s sister), Urraca. Being just as ambitious for independence as her late husband, Teresa often switched alliances back and forth depending on what she felt would give her more of a chance to separate. Alfonso VII took over as King of Léon after Urraca died and wished to halt Teresa’s insurrections, so he appointed Teresa’s son, Afonso Henriques as Count of Portugal. Little did he know, this would backfire on him. Teresa wasn’t done with her wish to rule, and kept trying to regain her power, returning to Guimarães to take the throne back from her son, but the Portuguese locals wouldn’t support her, leading to the climactic Battle of São Mamede, in which Afonso Henriques defeated his mother. 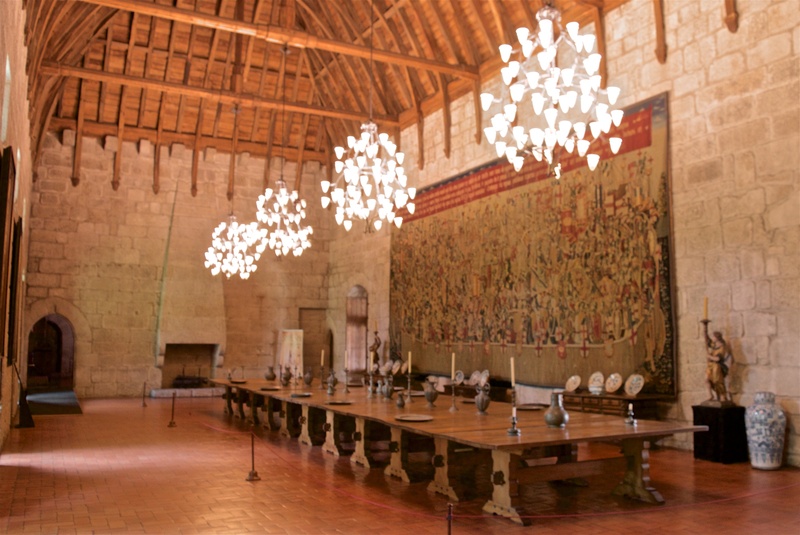 Afonso Henriques officially claimed himself the King of Portugal in 1139, but it’s the battle with his mother to take full control of the Portuguese throne, that is thought to be the penultimate moment in which Portugal really became a Kingdom. However, it wasn’t until 1143 with the Treaty of Zamora, that Léon officially acknowledged Portugal’s independence. It’s an interesting thing… Portuguese history varies somewhat based on the region you’re in. The facts remain the same, but the interpretation can be different. Each region of Portugal has a unique perspective on its culture and past… for example, many guide books might tell you that Portugal’s was founded in 1147, which is when Afonso Henriques conquered Lisbon from the Moors, as Lisbon is now the capital and largest city in the country. Some may say that modern country’s real founding date can only be traced to a later time when the Portuguese conquered the southern-most Algarve region in 1249, completing the Moorish expulsion the area, which created the borders that Portugal still holds today. 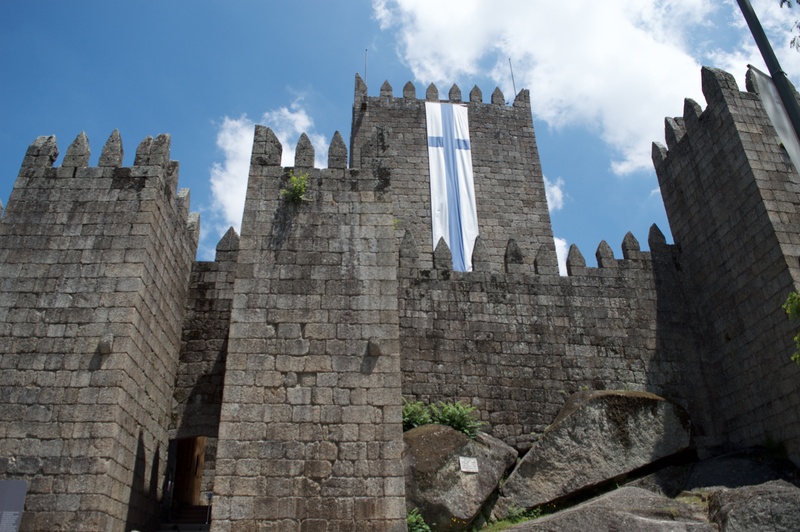 However, up in Guimarães, they still hold true to the first time Afonso Henriques officially proclaimed Portugal an independent kingdom, and proudly claim to be the most “Portuguese” of all towns in the country. 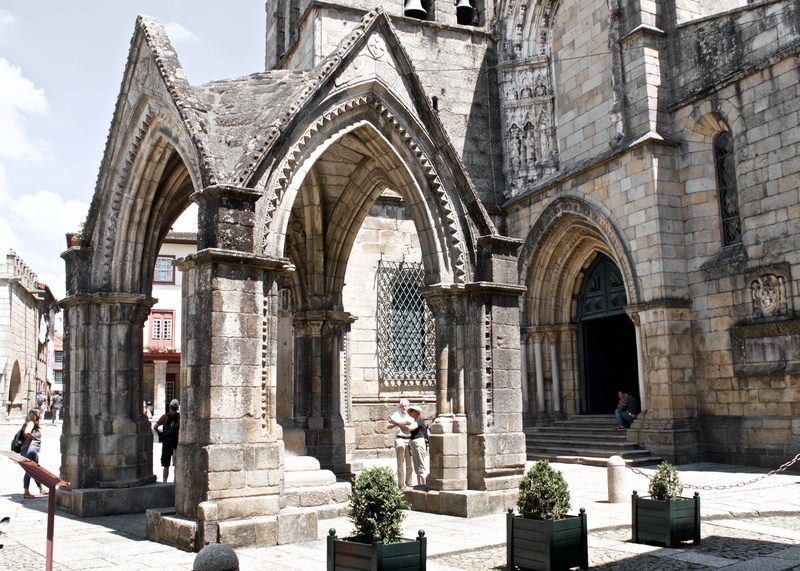 It’s hard to argue with the proud Portuguese heritage of Guimarães, as you walk around the town, statues and symbols of Dom Henriques are all over. 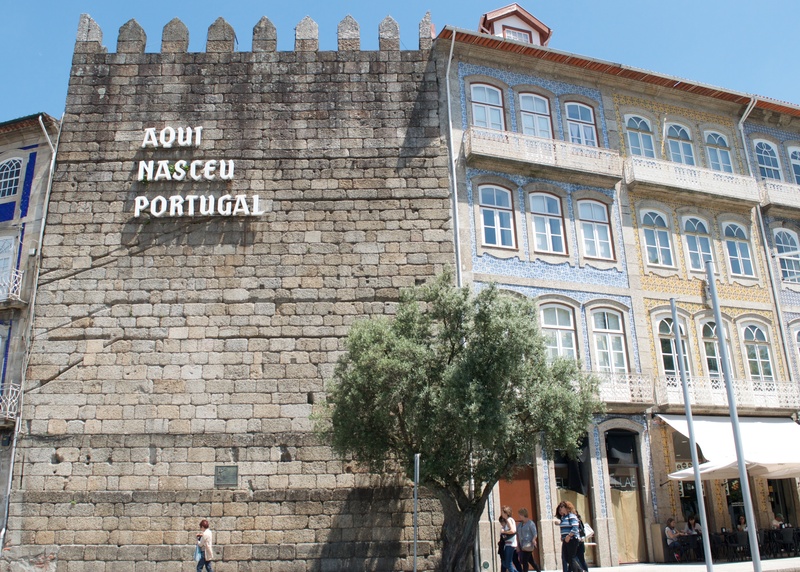 Knights in armour, fighting for their kingdom are portrayed in various monuments around town, and an ancient wall on the southern edge of town proudly proclaims “Aqui Nasceu Portugal” (Portugal was born here). 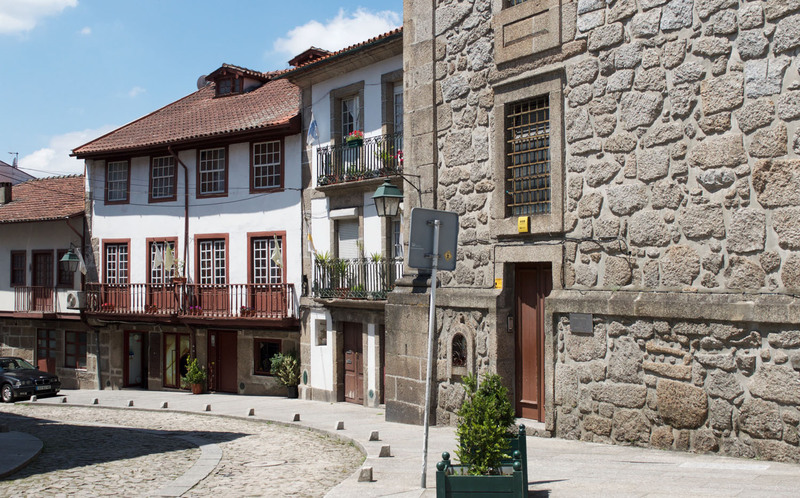 Nowadays, Guimarães can seem like a little sister town its much larger and more vibrant neighbour, Braga, but for me, this is a city of charm that still holds onto the mystique of its past. You can literally feel the history here, it’s hard to describe, but it’s true. It’s an overwhelming feeling that Portugal was in fact, born here and no one can deny that. 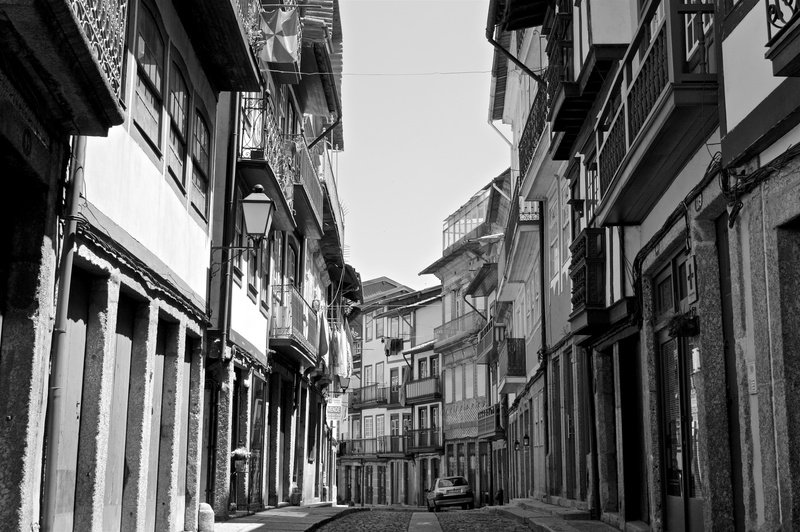 Although many other places may now better symbolize the modern culture of Portugal, Guimarães will always be its home.